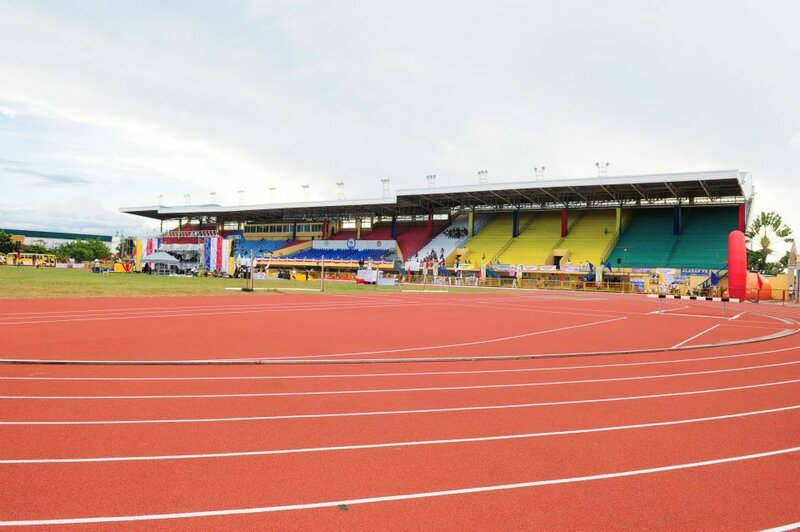 Cebu City Sports Complex | JustRunLah! 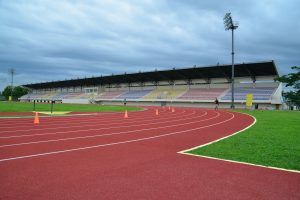 Cebu’s track Stadium for fellow runners to do their speed interval training. 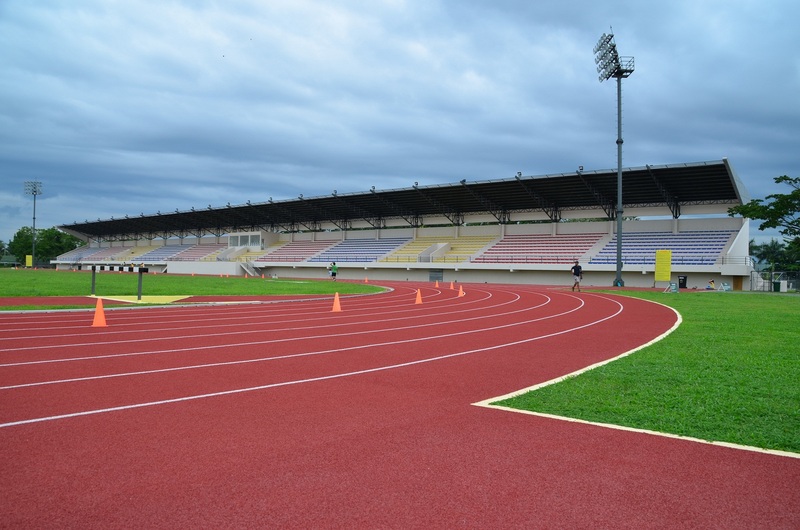 Joggers would need to pay a nominal entry fee of P15 to gain access.